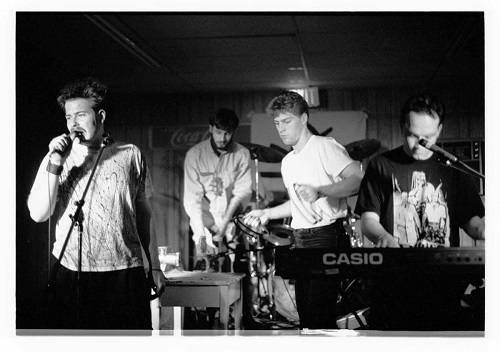 Phÿcus was a Canadian industrial / experimental band that existed from 1988 to 2000. Phÿcus transformed from the traditional band format into a network that included over 50 contributors in a dozen locales, with Montreal as its centre of operations. 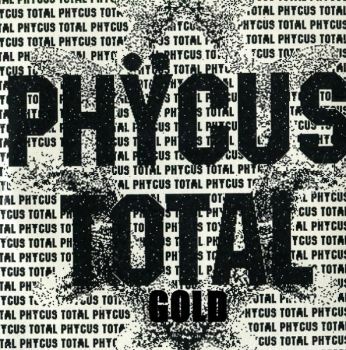 Phÿcus' success was minimal, but their output was prodigious. This page is a work in progress to document everything ever recorded by the band.